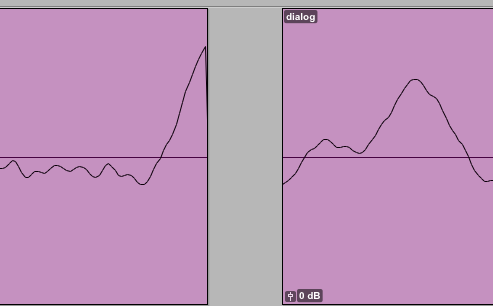 What is the single biggest mistake an editor might make, when it comes to working on game audio? That’s an easy one to answer: If you delete the only copy of something – that’s BAD! But it’s not difficult to backup on a regular basis and “Save As” at milestones to prevent losing a recording. Be intentional about protecting those recordings. Anything that distracts from hearing the dialog. Edits that are obvious always sound bad. Cuts above/below the zero line can snat, which tends to sidetrack the listener. A common mistake for new folks is poor asset management – bad filenames, missing files, when a phrase or word is missing from the recording. You want to keep track of everything requested (on the script), let people know if something has changed, and create the conditions for folks downstream to succeed. Listen to all of the questions and answers… Dialog Editing for Game Audio.